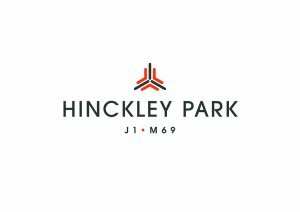 Following the granting of planning permission earlier this year, IM Properties has begun construction of Hinckley Park, a new employment park being developed near Junction 1 of the M69. Part of the site is to be used as a new hub for DPD, which is set to create 700 jobs when it opens, which is due to be in late 2020. Leicestershire County Council Highways has agreed to a Temporary Traffic Regulation Order on Rugby Road from the roundabout junction with Brookfield Road to its junction with Westfield Road/ Hawley Road on the 14/01/2019 for two nights from 2200 until 0600. Health and social care services in Leicestershire are set to benefit from £8m investment in community services in Hinckley and Bosworth. The funding is one of a number of schemes announced today by Matt Hancock, the Secretary of State for Health and Social Care. Recognising the extensive work local groups put into organising community events and activities, Hinckley & Bosworth Borough Council has made available two funds; the Community Transport Fund and the new Community Volunteers Fund to apply for. Burbage Parish Council is aware that there is an issue with the Coronation Tree lights and is working to resolve the problem. The Council thanks residents for their interest in the village centre illuminations and shares their disappointment in their malfunction. The mayor of Hinckley and Bosworth, Cllr Jan Kirby, and her consort, Mr Mike Kirby, are to be guests of honour at this year's service of Carols Around the Tree. The festive gathering around the Coronation Tree in the village centre is to be held on Friday December 21st at 7pm and will be led by the Revd Andrew Hall, from St Catherine's Church. Community groups in parishes across Hinckley and Bosworth are being encouraged to apply for their share of this year's Parish and Community Initiative Fund. 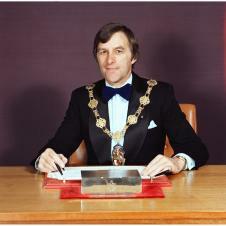 TRIBUTES have been paid to a former Mayor of Hinckley and Bosworth and long-serving Newbold Verdon councillor who has died. 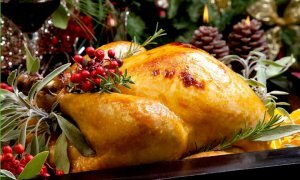 There are an estimated one million cases of food poisoning in the UK every year, and without attention to food hygiene, this doesn't stop during the festive season. To save your loved ones from a nasty bout of food poisoning over the holidays, follow these Food Standards Agency tips from Hinckley & Bosworth Borough Council to keep your festive season truly the most wonderful time of the year. HTML5 validated. WCAG compliant. Page generated in 0.1512 seconds.